Pianist Yanfeng Bai, 19, is an international prizewinner, most recently taking first prize at both the China Shenzhen International Piano Concerto Competition and the Concerto Competition of the Morningside Music Bridge International Music Festival in 2017. 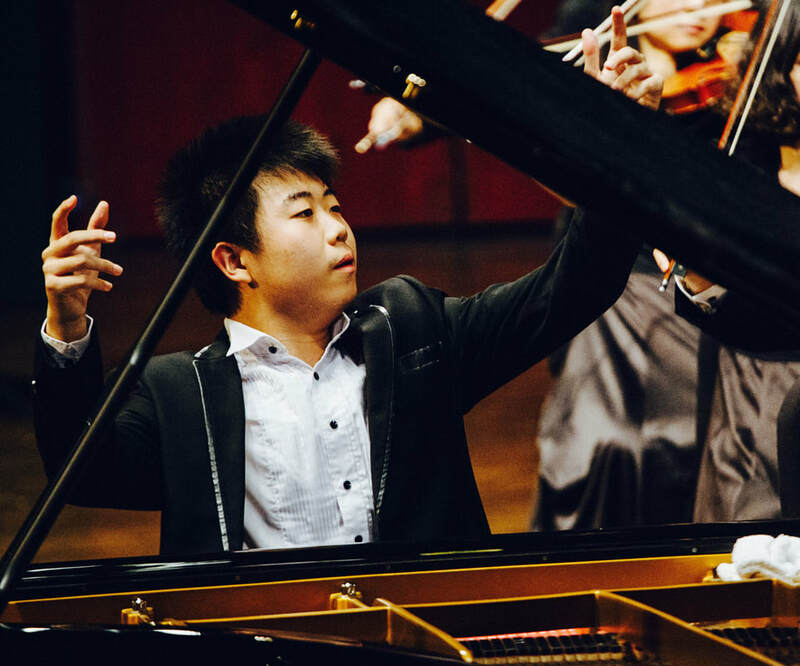 He was also awarded first prize in the China Central Television Piano Competition；China Youth Music Competition-Chamber Music Group; “CADENZA CUP” national youth piano competition and was a prizewinner of the International Tchaikovsky Competition for Young Musicians. Mr. Bai has performed with numerous orchestras, including Calgary Philharmonic Orchestra, China Philharmonic Orchestra, and the New Russia State Symphony Orchestra. He has given multiple recitals in and his home country of China, and has been featured in interviews by OMNI Television in Canada, China Central Television, China’s Piano Artistry Magazine and Parsons Music. In the 2018-19 season, Mr. Bai will be a guest soloist with the Shenzhen Symphony Orchestra in China. Mr. Bai is currently a Bachelor of Music candidate at the Colburn School, where he studies with Fabio Bidini. Previous teachers include Jin Zhang, who he studied with in China at the China Central Conservatory of Music before coming to Los Angeles.